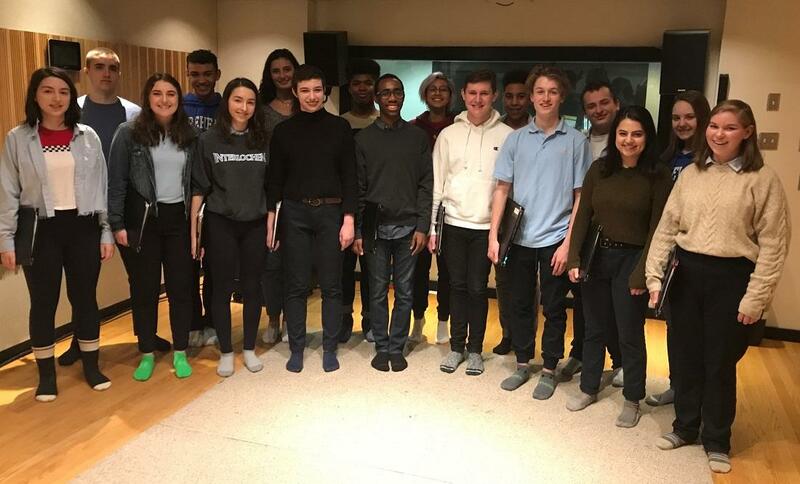 The students from the Interlochen Arts Academy Chamber singers visited Studio A to perform two pieces for Hanukkah. Hanukkah began at sundown on Sunday, December 2 and lasts until sundown on Monday, December 10. The students performed Herbert Fromm's "Hanukkah Madrigal" (Mi Y'mallel) and Matthew Lazar's "Ani Ma-amin." Listen to both pieces below. 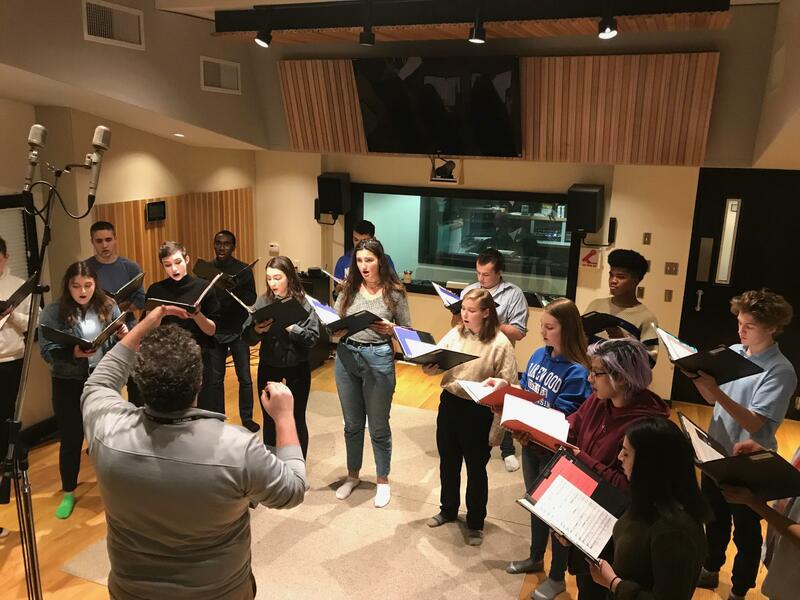 John Bragle is the director of the Interlochen Arts Academy Chamber Singers. The ensemble's members are Lila Brown, Clayton Butler, Isabel Crant, Ingrid Crant, Arlo Echavarria-Duque, Micah Ford, Soleil Garcia Johnson, Madeline Geil, Everest Head, Jacob Hunter, Frankie Lehr, Oak Martin, Thelonilous Muhammed, Erin Mullen, Laura O'Neill, Victoria Schmidt and Daniel Voigt.